Do you have the English version of ADX2 LE ? We provide only the Japanese version of “ADX2 LE”. Additionally, it is only for developers in Japan and not available overseas. But, we are also offering the commercial product of CRI ADX2 for English version and technical support in English-speaking countries.  Copyright © CRI Middleware Co., Ltd.